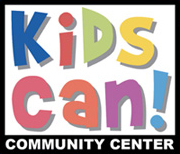 When you join TAGG and support a local business, you also support Kids Can Community Center. 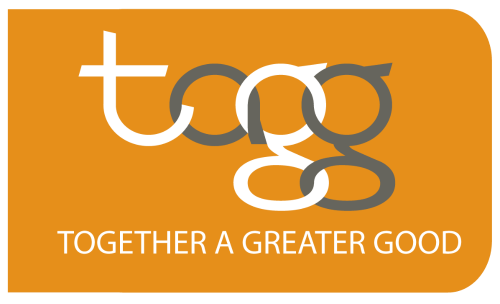 TAGG stands for Together A Greater Good and brings together businesses, causes and people together for the greater good. It doesn’t cost you anything to provide these additional dollars to Kids Can. Simply download TAGG’s free app and when you make purchases at participating businesses, the business will donate 5% of that purchase to us! Look for the over 150 businesses that participate and let their cashier know you want to “TAGG” your purchase. You’ll enter the pre-tax purchase amount and the cashier will give you a QR code to scan. It’s quick, easy, secure and there’s no cost to you!